This piece of literature is so incredible. Even though I read a version of the story that was not the best version apparently, I still have gotten so much out of the reading. I have meant to go back and read the copy that was recommended for me. I think this is going to be a fantastic event! 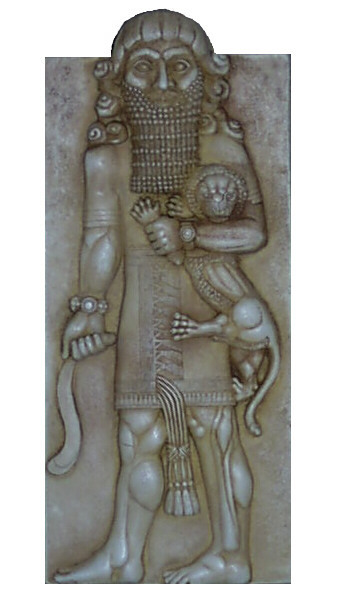 Long live Gilgamesh! Thank you one and all so kindly.This is a story that I think is very pertinent today for everyone.